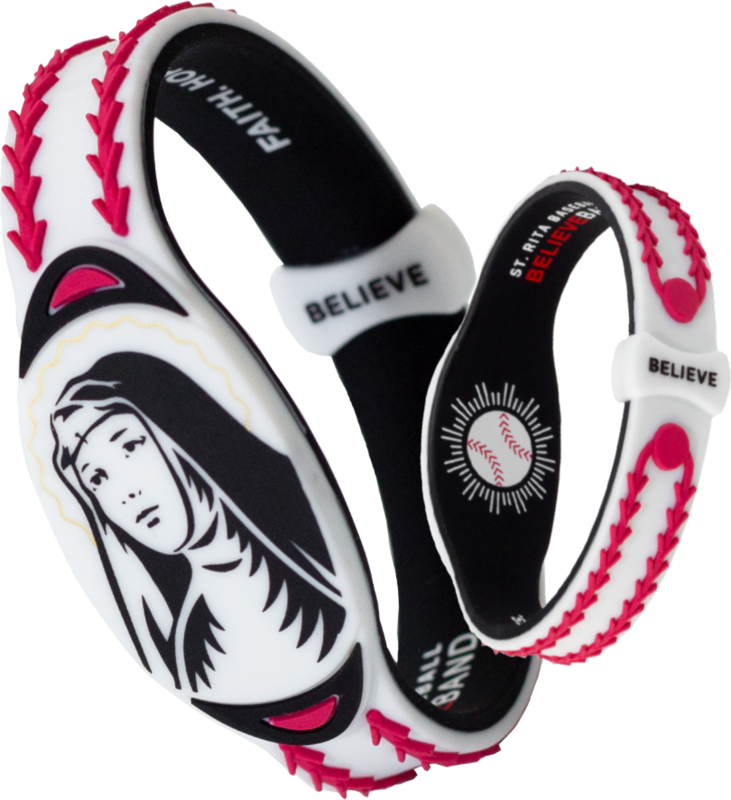 St. Rita Believe wrist band stands for an inspiring message: faith overcomes obstacles. 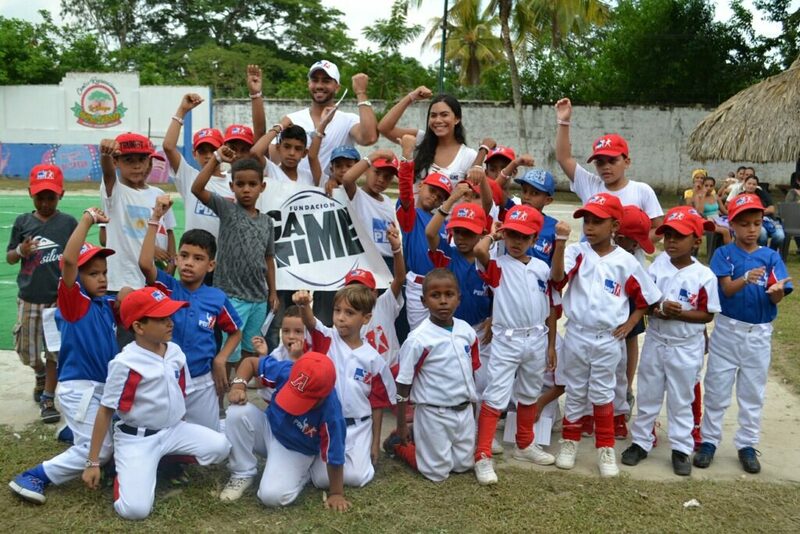 “Baseball is more than just a game. It can connect us to the sublime, the divine, and a sense of possibilities. The St. Rita Baseball Believe Band is a physical reminder of these connections and a reminder that anything is possible if we believe in ourselves and the power of faith. 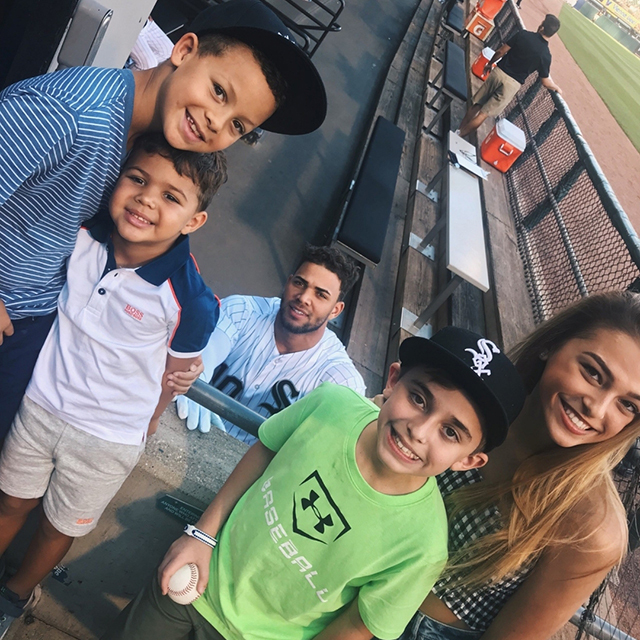 Founder Andy Castellanos created the St. Rita Baseball Believe Band after a series of little miracles set him on the path to share his message of hope through the sport of baseball. 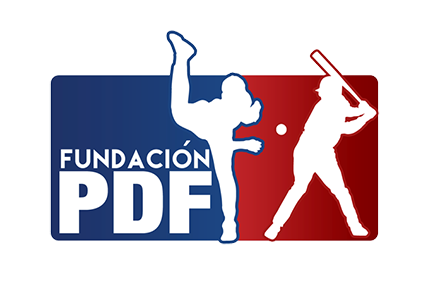 He created the band to tell the world about St. Rita, the patron saint of baseball and impossible causes. 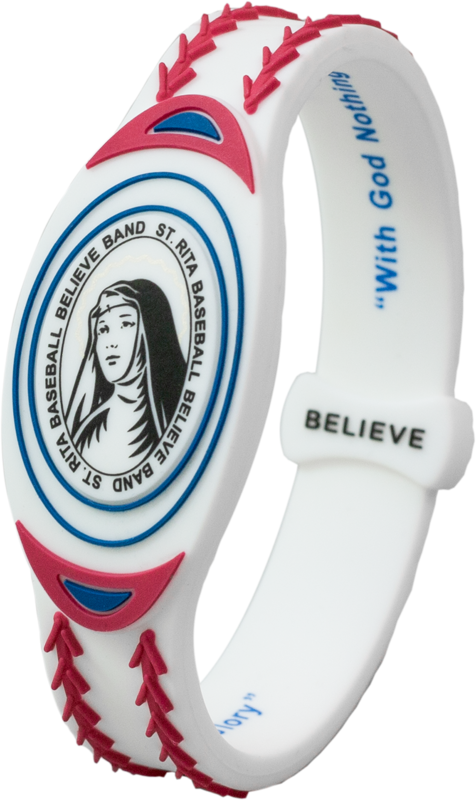 The St. Rita Baseball Believe Band is a way to promote positivity, faith, and hope. It reminds us that we CAN achieve the impossible and to never give up on our dreams. 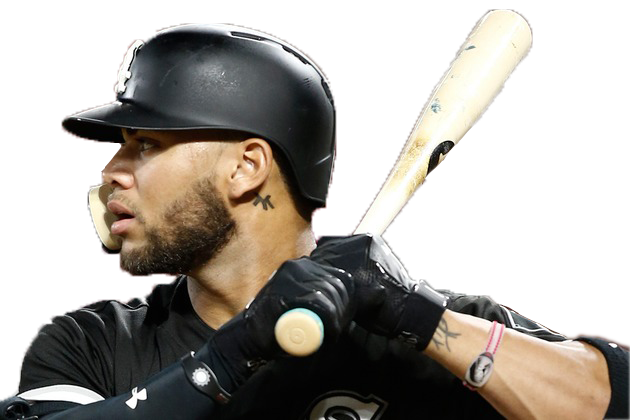 Show us how you wear your #BELIEVEBANDYoan Moncada "I Believe"
Andy Castellanos is a healthcare professional and lifelong baseball fan. A spiritual quest on behalf of his patients led him to Saint Rita of Cascia, Patron Saint of Impossible Causes. 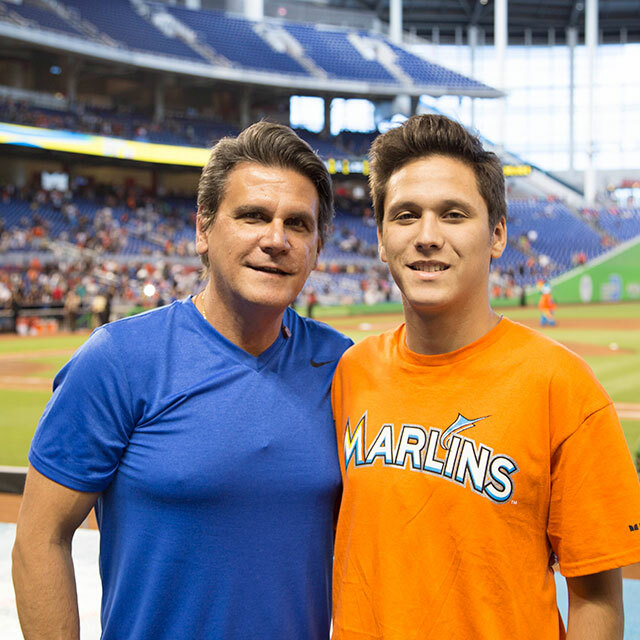 Her story of hope and faith inspired him to spread her message — miracles happen every day — one bracelet at a time. Is there anything more beautiful than a child in pure wonder? Imagine that joy multiplied by 500 and you’ll understand the enormity of St. Rita’s precious gift to families in some of the poorest areas of Colombia. One bracelet. One Meal. 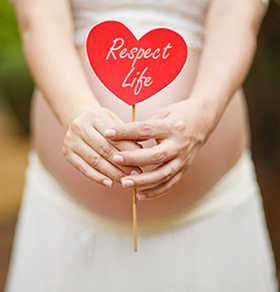 One Hope. One Blessing.